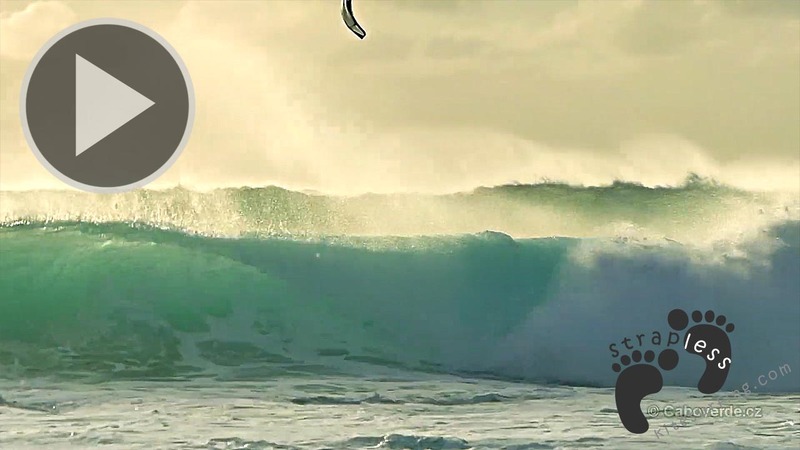 Wind Water Wild is a four part series highlighting kitesurfing in stunning South Africa. From the wild west coast to the southern tip of the continent, we dive into the remarkable yet formidable natural conditions in the Western Cape. Cape Town local Luke McGillewie takes you on an incredible journey in this video series produced by Madic Media. We’re searching for the perfect wave where the Pacific and Atlantic ocean meet, experiencing close encounters with wildlife in the heathlands, sending insane airs at Kite Beach (home of the Red Bull King of the Air), and clinking glasses after a day well spent with the local kiteboarding community. 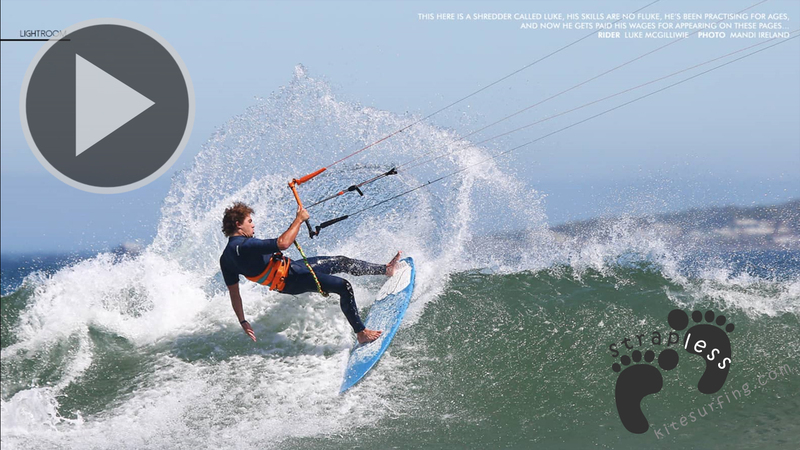 Hermanus is the spot to be for flatwater and freestyle… and when you’ve got an awesome crew of kiters, you know it’s going to be a good time! In this episode of Wind Water Wild, Luke McGillewie takes us to Hermanus for a secret spot mission and a session in ‘The Pond’. After an epic flatwater session with friends and teammates at the secret spot, it was time to crack a couple beers, fire up the braai, and kick back at a holiday home in Hermanus. Nothing beats celebrating a great session with your friends… Except maybe a fun session at Grotto Bay! 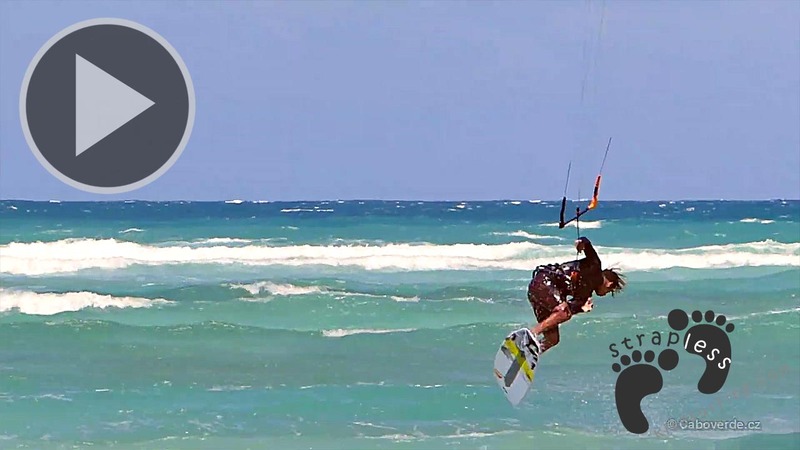 With butter flat water in The Pond and waves just across the sand, there’s more than a little bit of fun to be had. And with the right crew? It’s always a laugh! The sessions with friends are the ones that really stick in the memory books.